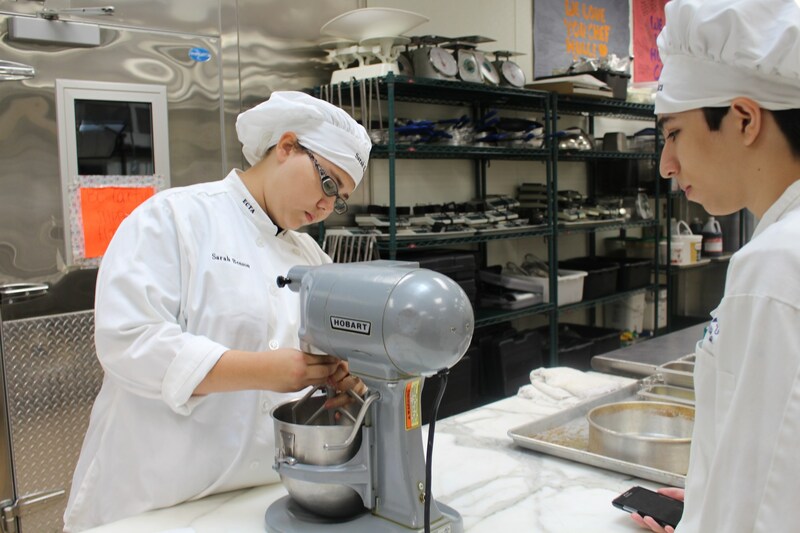 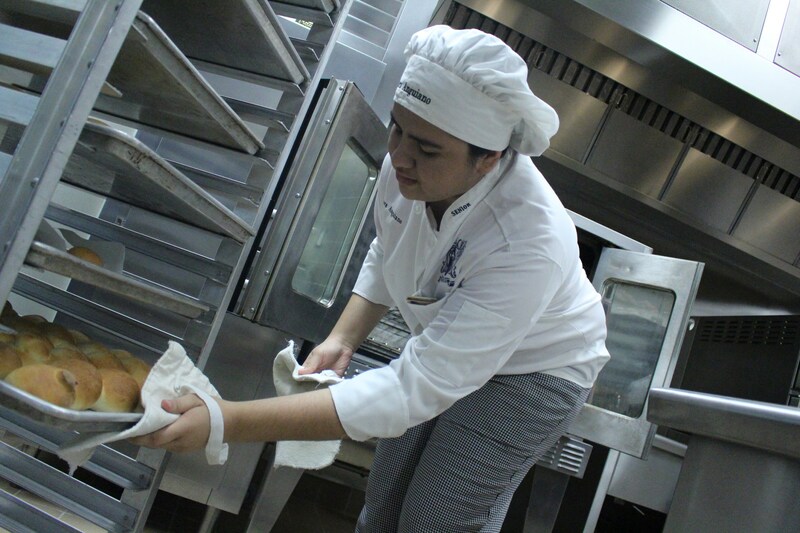 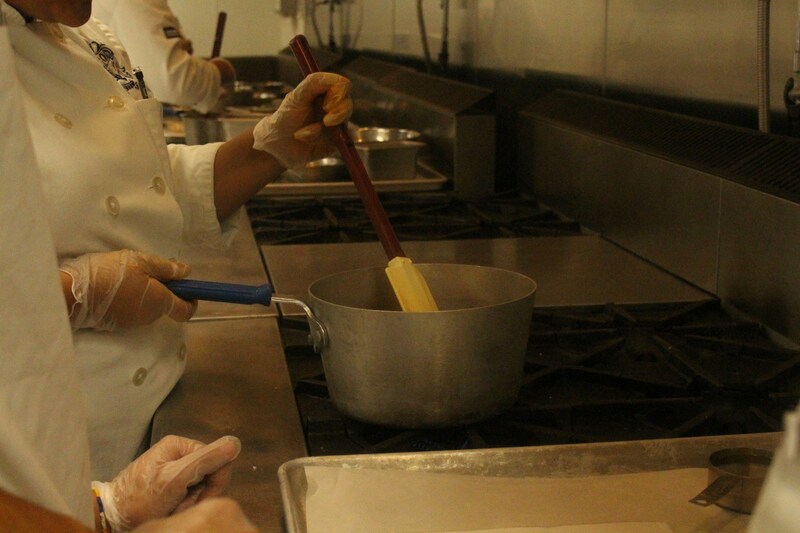 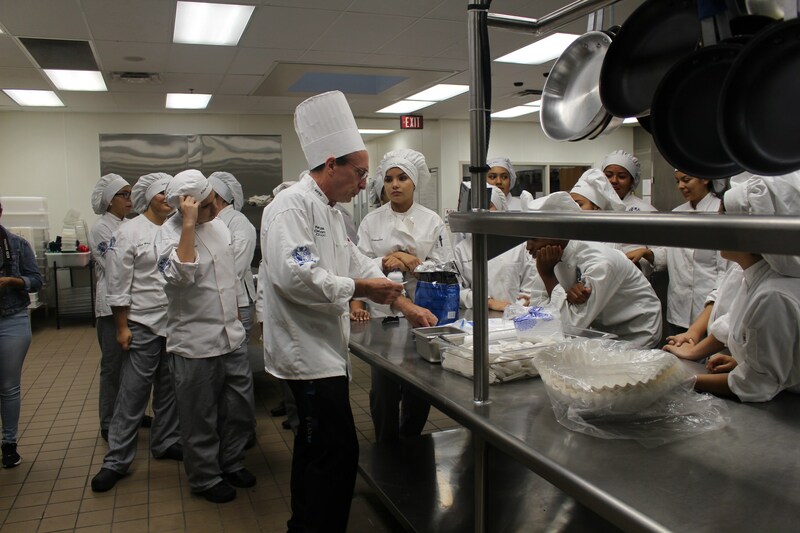 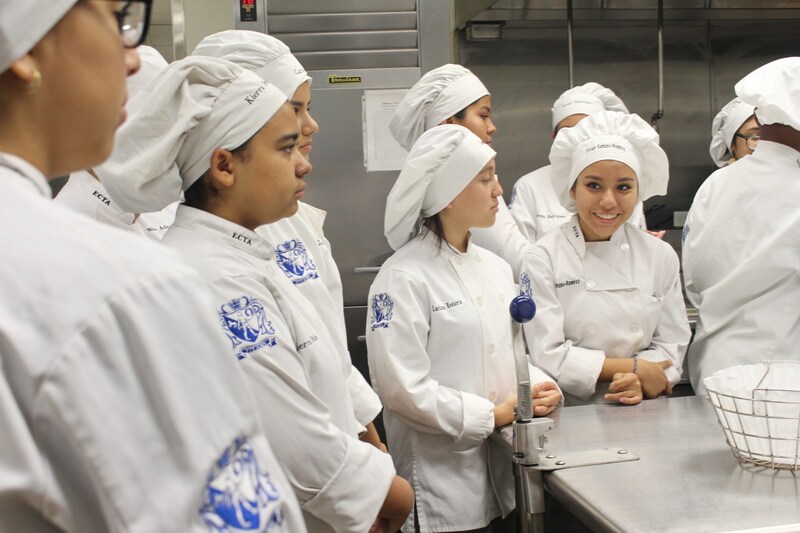 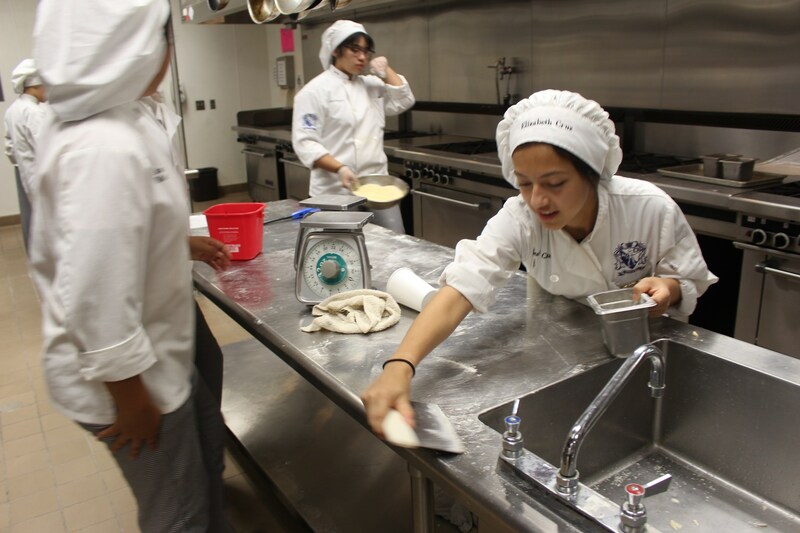 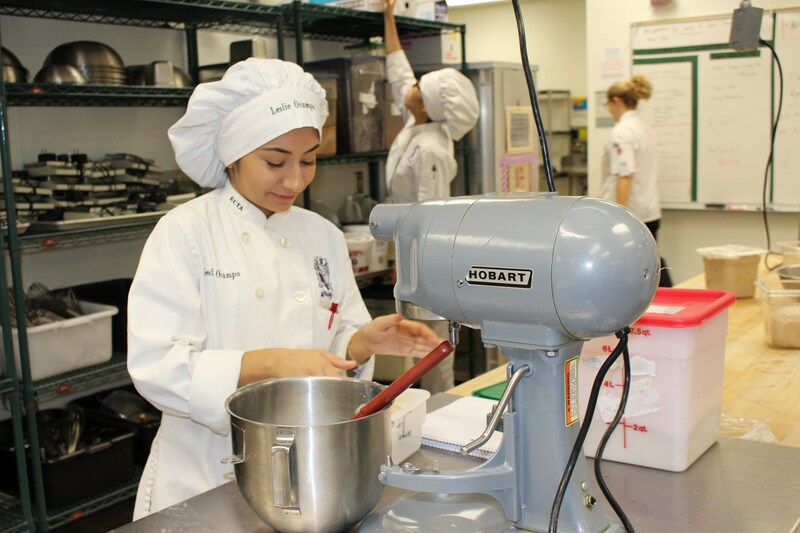 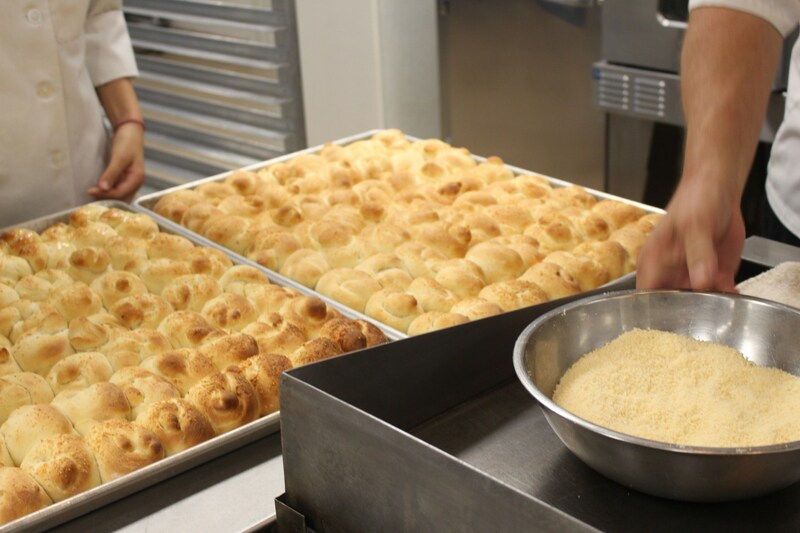 Students in the Culinary Arts program will learn essential cooking techniques, food safety, quality assurance, nutrition, and production planning. 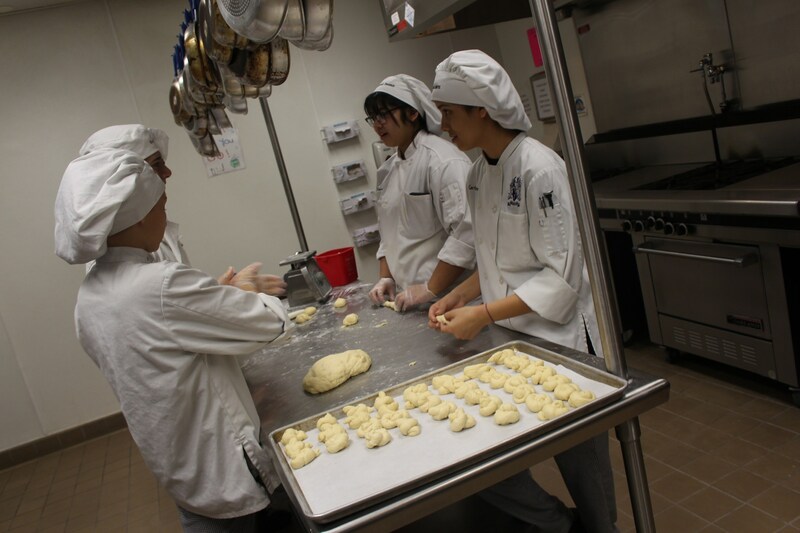 Students will learn management techniques in the areas of inventory and food cost projecting, purchasing, customer service, and marketing. 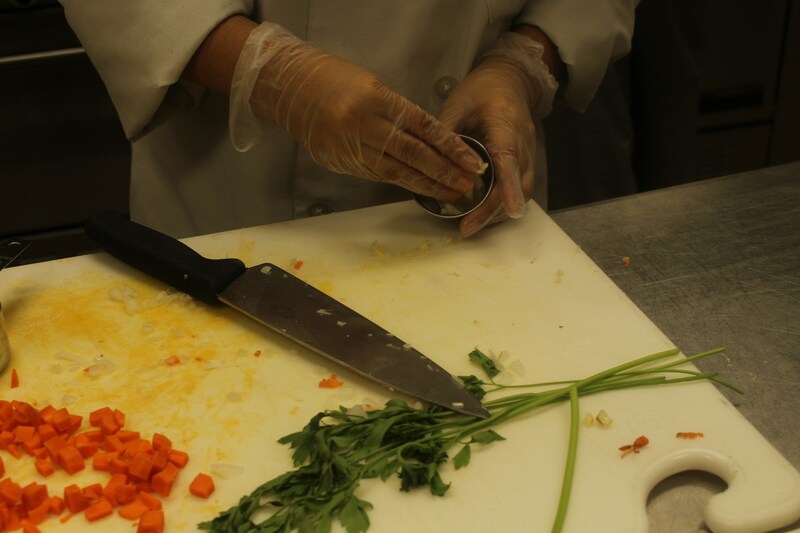 The latest trends in the foodservice industry will also be explored. 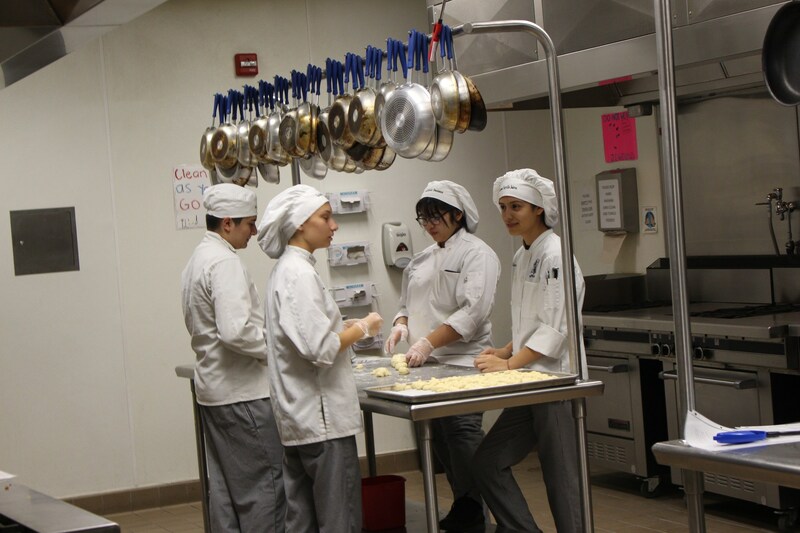 Culinary arts students will provide food service and catering in a state-of-the-art kitchen and banquet facility.